Creating a comfortable home can be a challenge, especially in the cold winter months here in Ohio. The biggest challenge that many homeowners face is keeping their furnaces in working order so that they can deliver the heat your home needs when it needs it most. 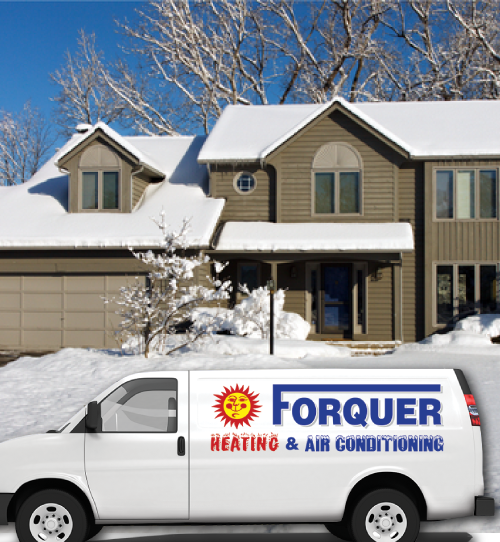 Forquer Heating and Air Conditioning is the reliable choice for all HVAC needs. 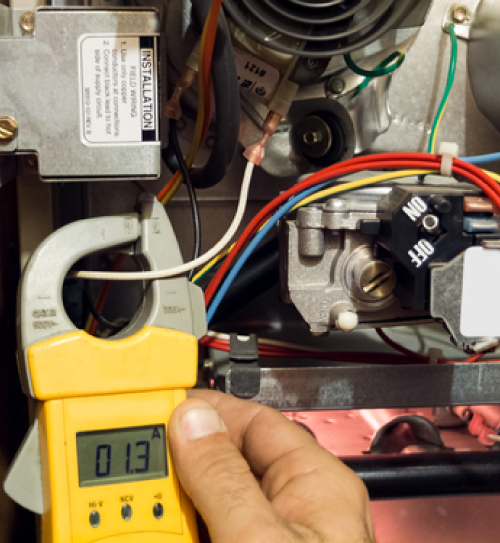 We are the leading service team for furnace repair, maintenance, heating system replacement, and new installations. Our experienced team is available 24/7 for heating emergencies. Call us today and see what a difference the right HVAC team can make. It can be difficult to tell if your furnace needs repairing or completely replaced. If your current heating system is more than 15 years old and causing increased energy costs, it may be time to replace it. You can trust Forquer Heating and Air Conditioning for your furnace replacement needs. Our skilled team of heating experts can help you select the right size and model of furnaces for your home and budget. Our installation team will have your new heating system installed efficiently and professionally so your home can get back to warmth and comfort. Are your heating bills increasing, but the temperature of your house tends to feel cold? A sudden rise in energy bills and a reduction of heating ability from your furnace are telltale signs that your furnace needs to be repaired. You can trust the professional heating team at Forquer Heating and Air Conditioning to get your home’s heating system repaired fast so you can get back to cozy comfort. Whether you have a system that isn’t working properly or need an emergency furnace repair, we are here to serve Green residents with our renowned customer service. Call now to schedule!